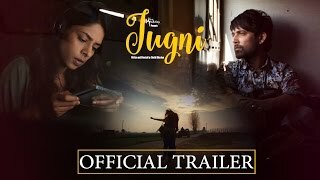 Jugni is about finding the home of the heart, where the firefly in you is at her brightest. Vibhavari (Vibs), a young free-spirited woman music director from Mumbai, is working on her first big break in the Hindi film industry. 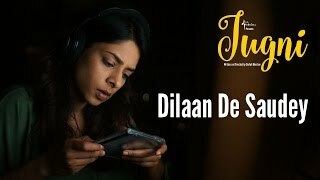 When work and home affairs with her live-in boyfriend, Sid, hit a high tide, she hits the road with a glint of hope; to find music. The journey takes her to a village in Punjab in search of a local singer, Bibi Saroop, whose voice holds the promise that Vibs is searching for. But as the twist of fate would have it, Mastana, Bibi’s son and a proficient singer himself, is the voice and man who winds his way into Vibs’ heart. Will Vibs find the ‘Jugni’ she longs for?